Roberto Saviano, the mafia expert, has described London as the most corrupt place on the planet. The investigative journalist made his name by exposing the practices of the infamous Camorra clan centered in the Italian city of Naples. Saviano has now gone on to describe the British capital as the center of an international network of bribery and crime. This echoes observations made last week that major Western cities, such as London, New York and Miami harbor illicit funds and launder money through their lucrative property markets. It also directly challenges the David Cameron’s assertions that Afghanistan and Nigeria are “fantastically corrupt” and “possibly the most corrupt countries in the world”. 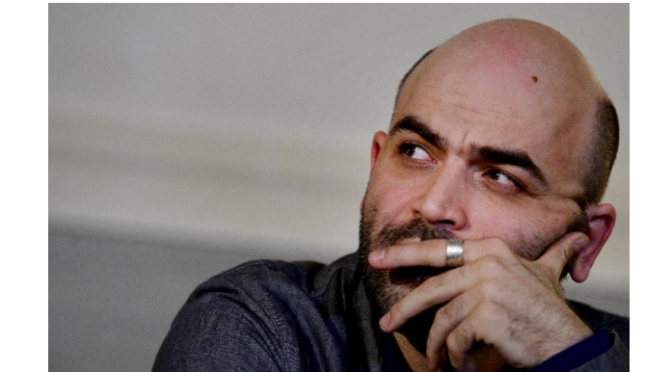 Saviano is challenging the accepted perspective of corruption in the West. For most governments and indeed members of the public, corruption is a problem of poor countries. Specifically, those that are far away and home to a largely alien culture. Our own frankly superior values would not hold credence to petty bribery schemes or misuse of public funds. This mythical view is quickly exploded when one sees the eye-watering sums of money that are facilitated by the Western professional classes and businesses in relations with overseas despots and other unsavory characters. Senior bankers have described London as the “most developed tax haven” available. Its new major has warned the city may grow into the global money-laundering capital. According to Transparency International, 33,000 London homes are owned by overseas shell companies in jurisdictions that are not legally obliged to declare the owner’s name. After exposing mafia crimes, the 10 years of his life has been accompanied by five body-guards in caravan of two armored cars. He has now turned his attention onto London. For Saviano, The UK capital is the involved in almost every international crime going. In respect of drugs, “Mexico is its heart and London is its head”. He claims that the city facilitates international organized crime and is home to the Russian mafia. London, or, by extension, the West, is not immune to crime or corruption. 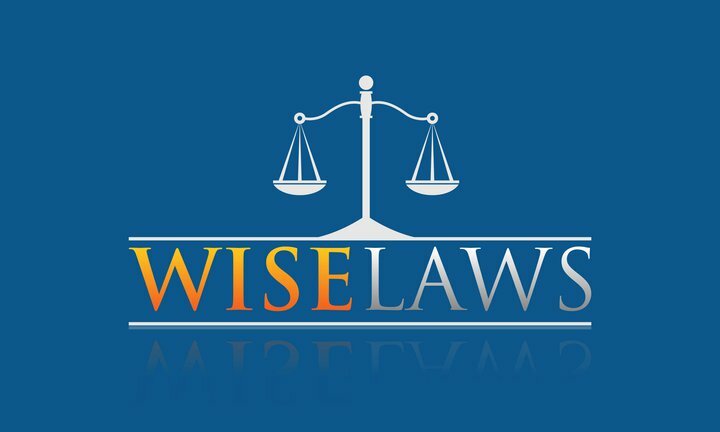 In many cases, its sophisticated legal and financial systems facilitate it. Given the sums of money involved, where else can we find more corruption?